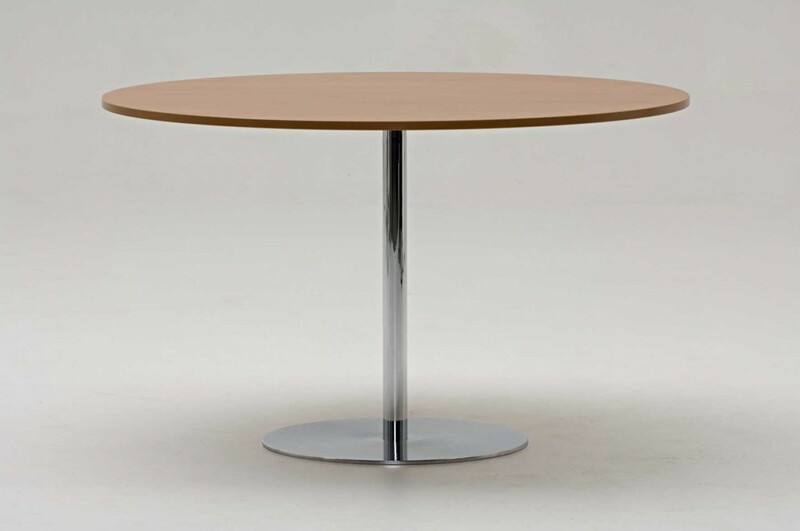 Oasis can be delivered with a short lead time if requested. 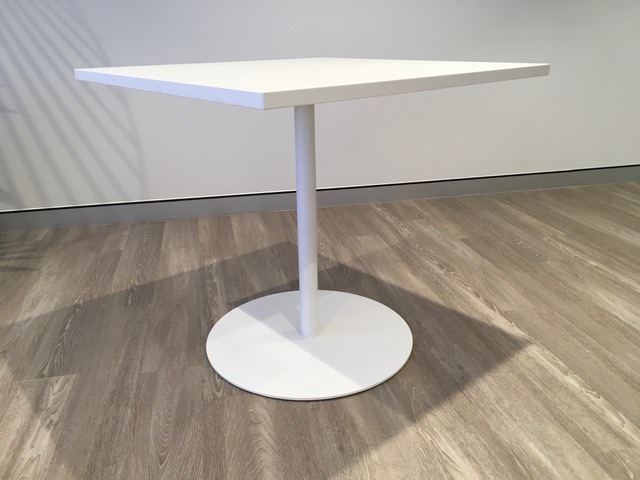 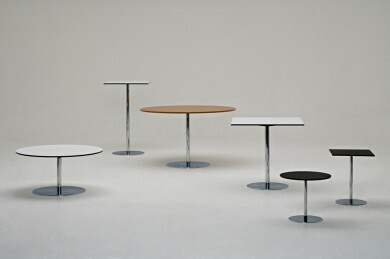 the elegant oasis disc base tables are designed and manufactured in australia by ross didier. 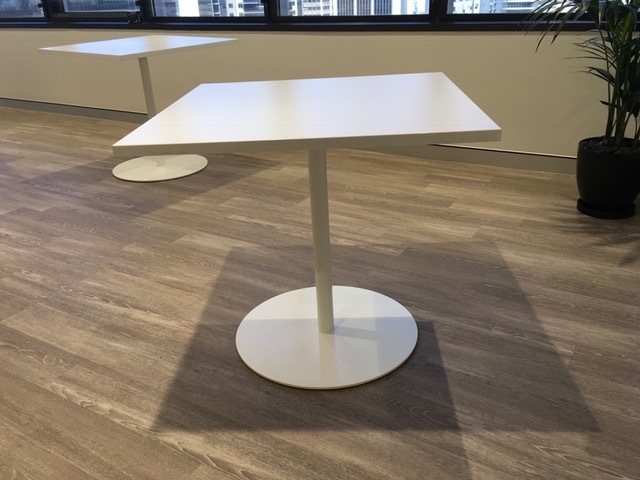 suitable for indoor/outdoor commercial and residential applications, the oasis tables are available in coffee, dining and bar heights. 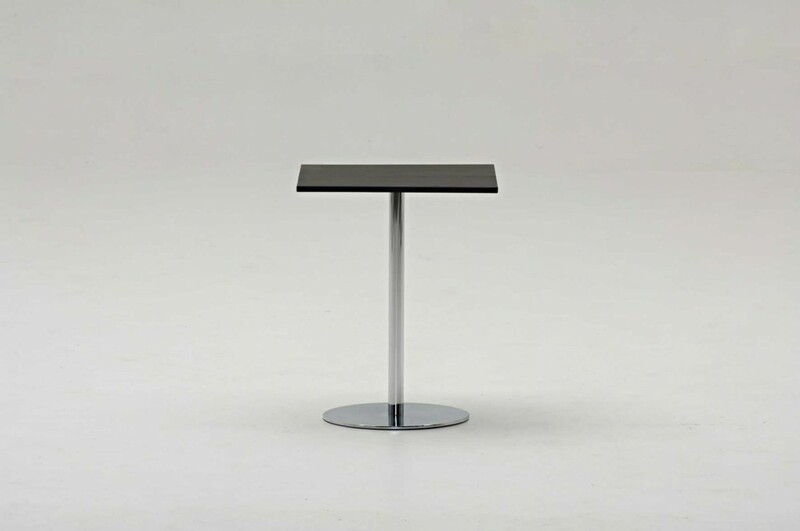 finishes for base can be in powdercoat or chrome plated steel with customer’s choice of top.